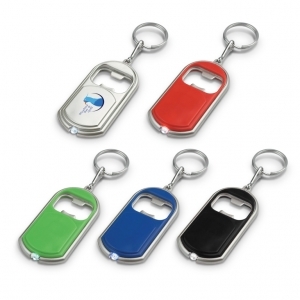 Aluminium bottle opener with a key ring. 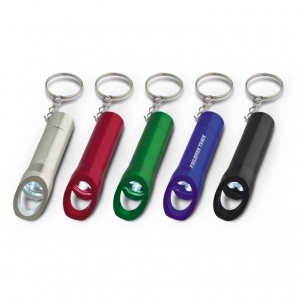 Bottle opener with a key chain attachment and a bright LED light. 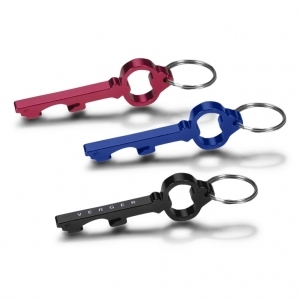 Handy key ring with a bottle opener and an LED light. 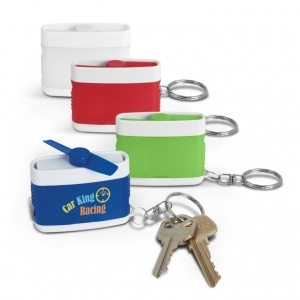 Key ring with a built in fully functional fan. 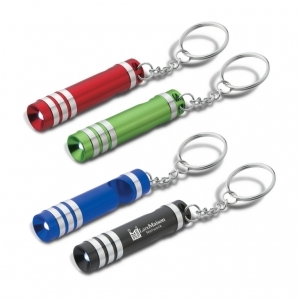 Aluminium flashlight with three powerful LED's and a handy built in bottle opener. 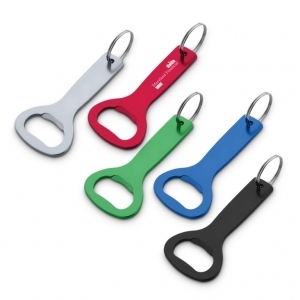 Key shaped aluminium bottle opener with a key ring. 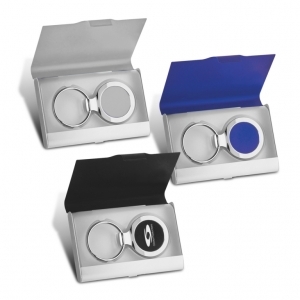 Aluminium business card case with a metal key ring inside. 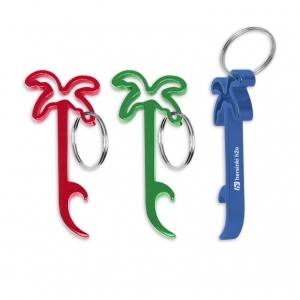 Palm tree shaped aluminium bottle opener with a key ring. 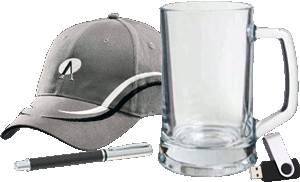 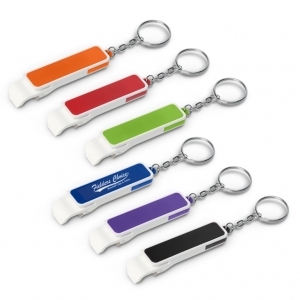 Key ring which includes a bottle opener, a tab for opening beverage cans and a phone stand. 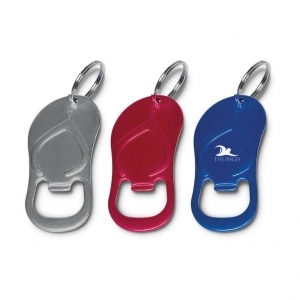 Novelty flip flop shaped aluminium bottle opener with a key ring. 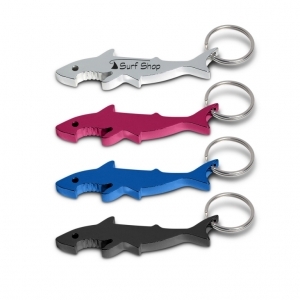 Novelty shark shaped aluminium bottle opener with a key ring. 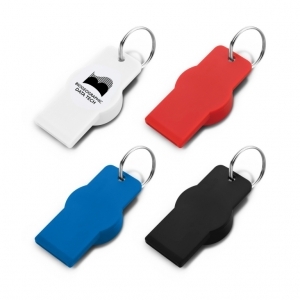 Plastic key ring bottle opener with a very large branding area and a metal plate for added strength. 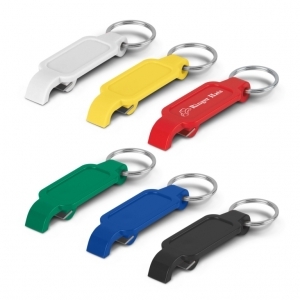 Bottle opener for opening twist off bottle caps. 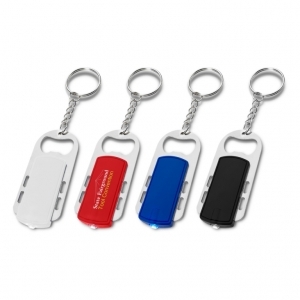 Aluminium LED flashlight with a built-in bottle opener and a key chain.